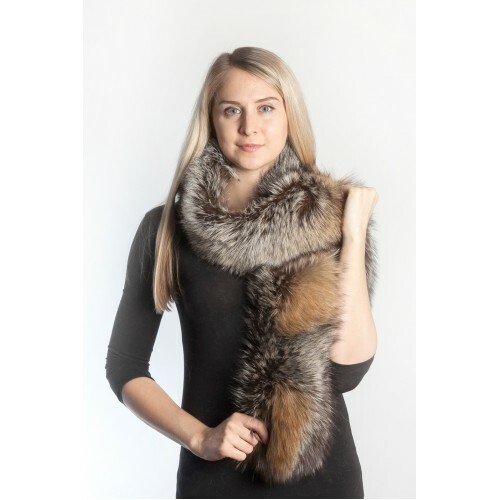 A fur scarf is the must have accessory this Fall / Winter Season........Wear it to make a fashion statement or to keep you warm through the bitter winds of winter chill. 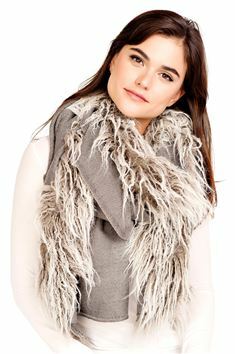 Your scarf may be the authentic or the faux depending upon your personal preference or budget. 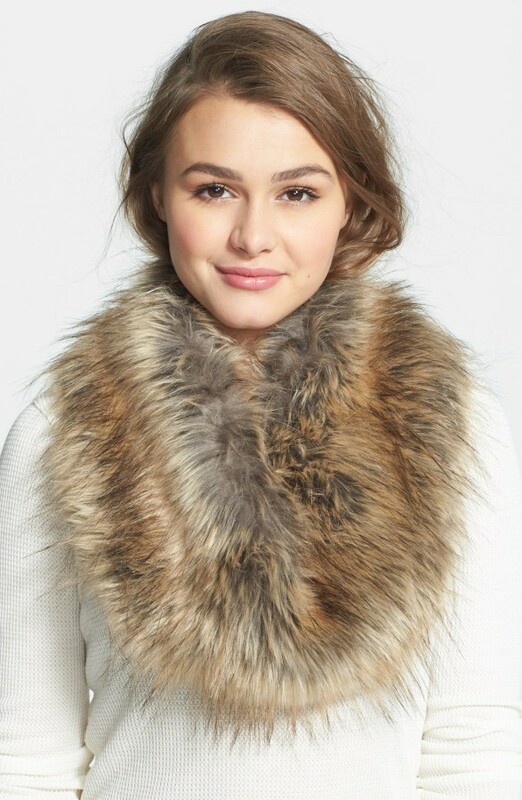 How to wear them............. you can throw the furry fluff over your shoulder or wrap it tightly around your neck....or anything in between. Dress it up with your evening gown or little black dress or dress it down with your denim jacket. I took a fox fur collar from a suit that I had designed a couple of years ago. I tacked it together to make a circle and plan to wear it with a black sweater and black silk pants as soon as the temperature drops a few degrees. I found some scarves for you to check out. These are all faux fur. 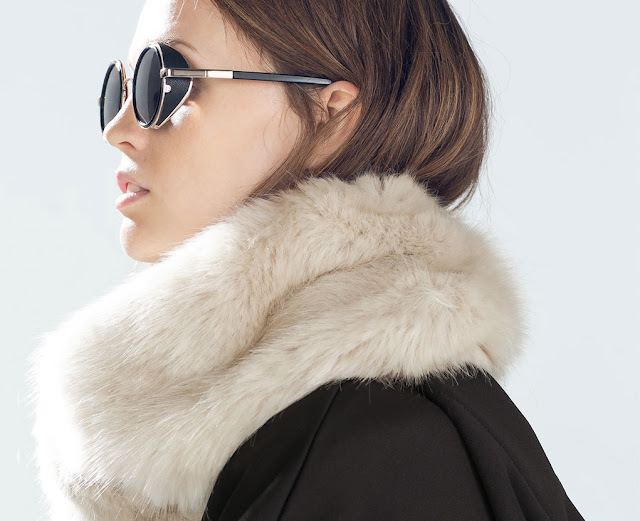 The making of faux fur has come a long way. It's difficult to tell what is real and what is not.